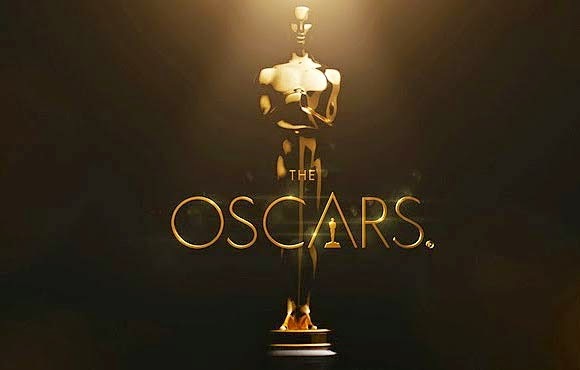 The list of nominations for the 87th Academy Awards are below. No love for John Williams this time. Industrial Light and Magic do well though.